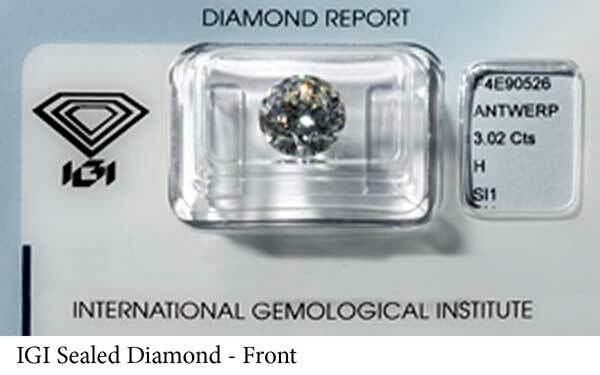 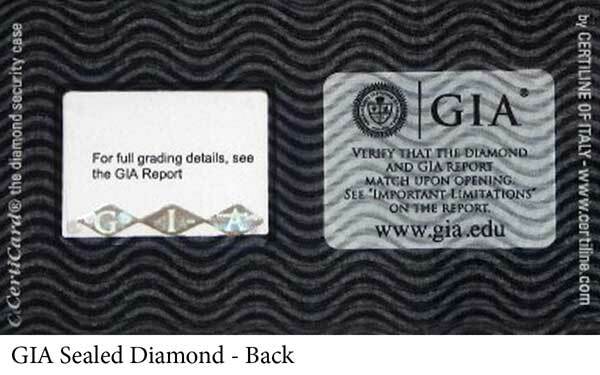 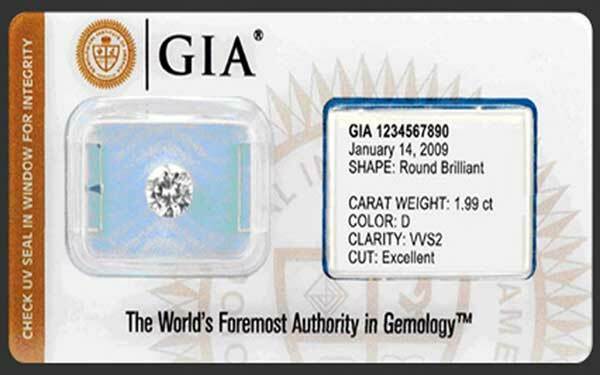 Upon request, your diamond can be sealed in a secure and tamper-proof container for Complete Peace of Mind. 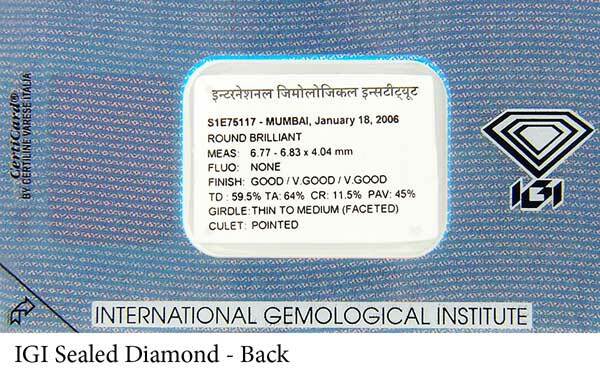 A miniature copy of the Report is enclosed within the seal. 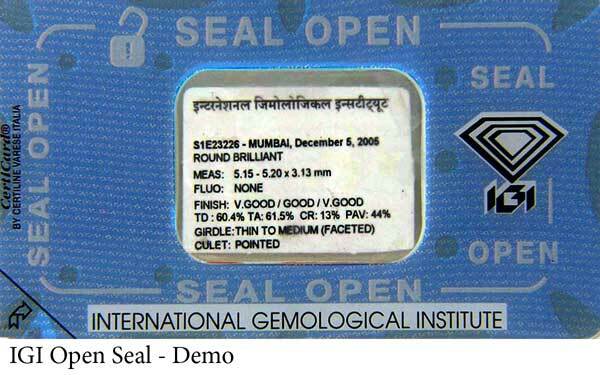 ONCE OPENED, THE SEAL WILL SHOW A CHEMICALLY GENERATED PATTERN, EVIDENCING THAT THE SEAL HAS BEEN OPENED.